We service many areas including Fuquay Varina, Holly Springs, Garner, Clayton, Dunn, Raleigh, Cary, Apex, Willow Spring, Angier, Lillington, New Hill, Coats, Erwin and surrounding areas. We offer the very best Installations and Repairs for all types of Asphalt Roofing shingles, Metal Roofing, Vinyl and Hardie Siding, all types of Windows, and numerous colors of Seamless Gutters. 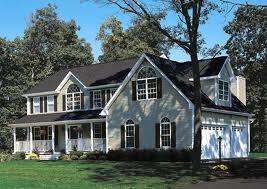 HomeChoice is a full service roofing and siding company serving Fuquay Varina, Cary, Dunn and surrounding areas. We provide complete exterior services including roof replacement, siding installations, preventive maintenance programs, and more. Our goal is to establish a long term relationship through professional service and competitive pricing for all of our customers. 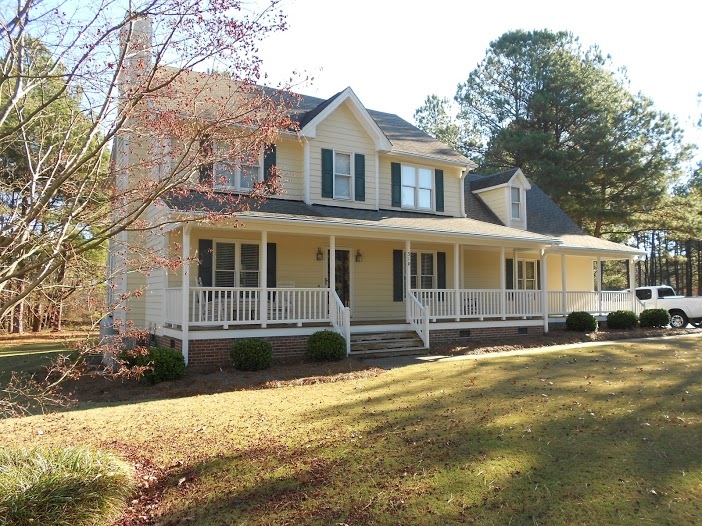 North Carolina weather is unpredictable and can destroy the exterior of your home. 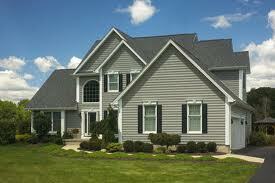 We can get your roof, siding, windows & gutters back in shape ASAP. Whether you need help with Roofing, Siding, Windows, or Gutters, our locally owned and operated company provides superior workmanship and customer service, and can fit your style and your budget. 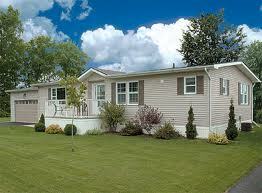 Call HomeChoice today for a free estimate and Thank You for the opportunity to serve you.